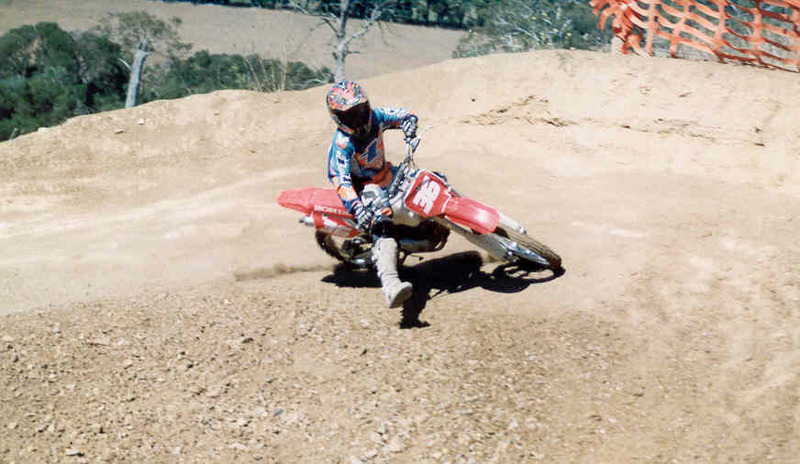 Taylor was asked by ACS Racing to race the Honda CRF100 as Matt moved onto the Yamaha TTR125 when Ryan turned 16. 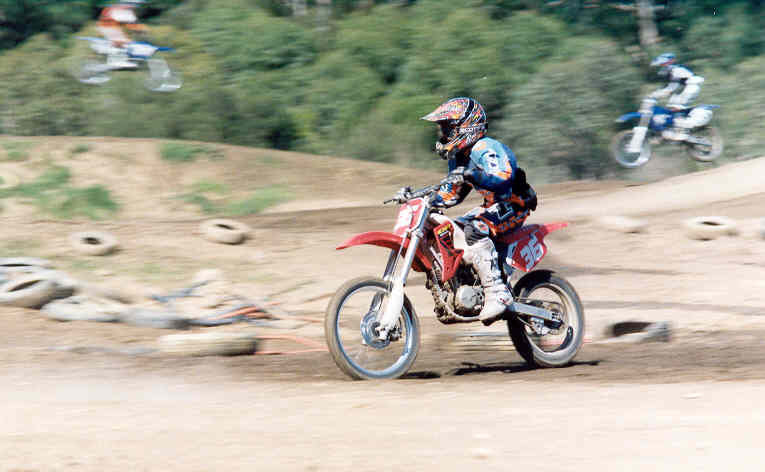 Taylor races a Suzuki RM85 Big Wheel as well and has raced a number of other bikes in his short racing career. He races the Suzuki RM85 with BTX Motorcycles support and has achieved excellent results in both Victorian and Australian Junior Titles. Taylor has also sponsers who include TRT clothing. 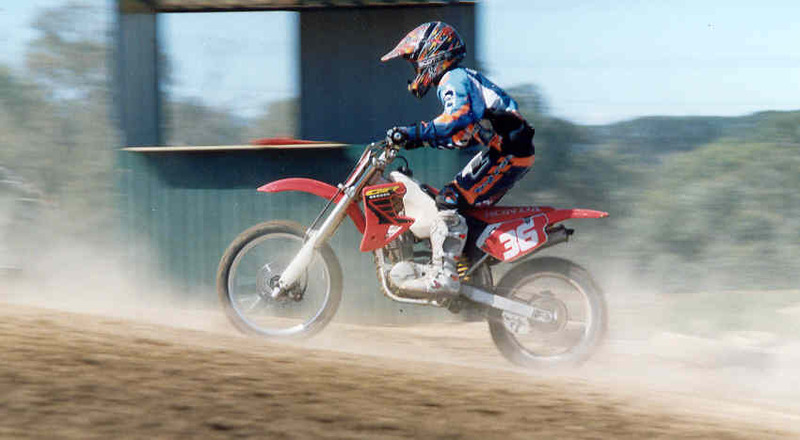 Taylor at a ride day at Nunawading MX Track in Melbourne. The eagle eyed might have noticed that the CRF100 is now a "big wheel" or "Expert" for our American friends version. A late model big wheel Honda CR80 was purchased and the whole suspension package was changed over. Handles much better!! !